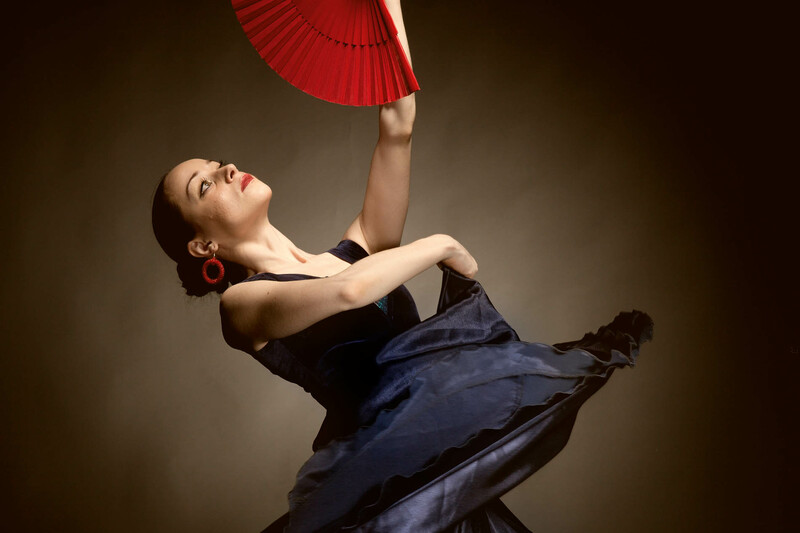 Arriving in Seville and allowing the flamenco to seep into your veins, will give you life long memories. Through this experience you will learn the most traditional steps and hand movements used by flamenco’s greatest artists in a private flamenco class. At nightfall you will enjoy a great show, an explosion of emotion and colour in pure Andalusian style.